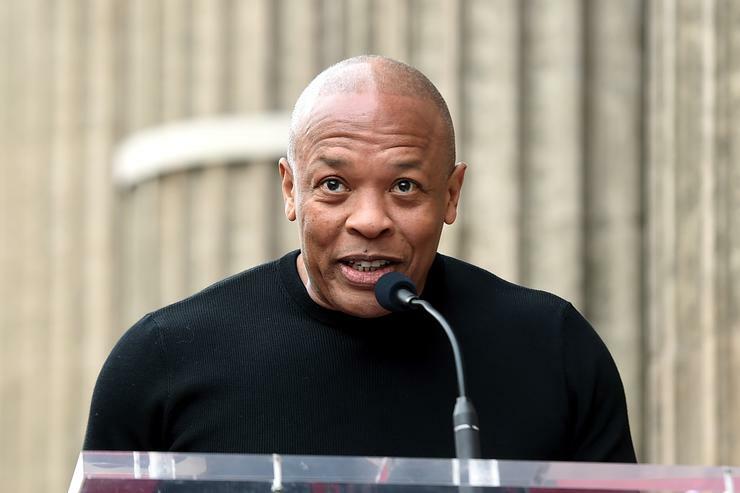 While some of Hollywood’s stars are facing controversy for their part in bribing admissions officers and top college officials in order to gain their children entry to the United States’s top schools , Dr. Dre is making it clear that his daughter has just been accepted into the prestigious institution of the University of Southern California, no bribery necessary. But, it’s important to note the difference between a scholarly donation and plain old bribery that the likes of Lori Loughlin and Felicity Huffman have allegedly committed, leading to the removal of their children from USC’s campus and leaving them to deal with criminal charges over fraudulent activities. At least 50 people have been charged for their involvement with the parents of each student implicated in court documents being charged with at least one felony count of conspiracy to commit mail fraud and one count of honest services mail fraud.